11/4/18 Stay Gold in Austin, TX 7PM Buffalo Gals opening. ON NPR'S A PRAIRIE HOME COMPANION! 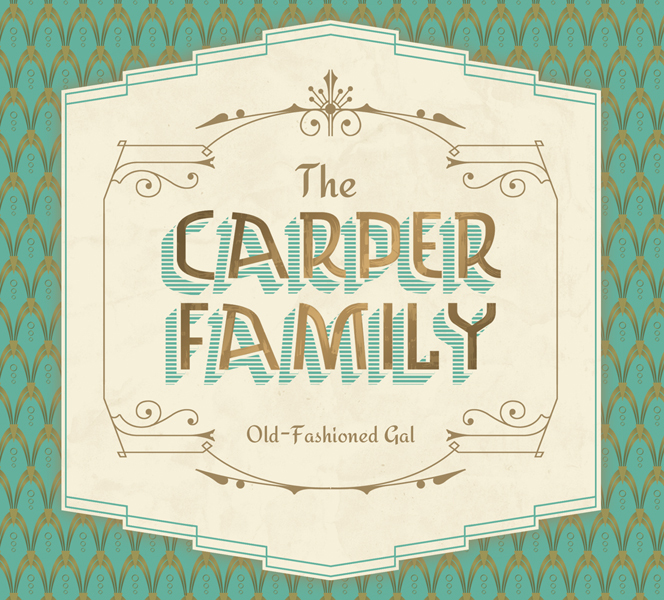 Our newest studio album, Old-Fashioned Gal, is available! The album was produced by Cindy Cashdollar and Billy Lee Myers Jr. and recorded right here in Austin, Texas. LISTEN TO A FEW TRACKS and PURCHASE IN OUR STORE. We hope you enjoy it!